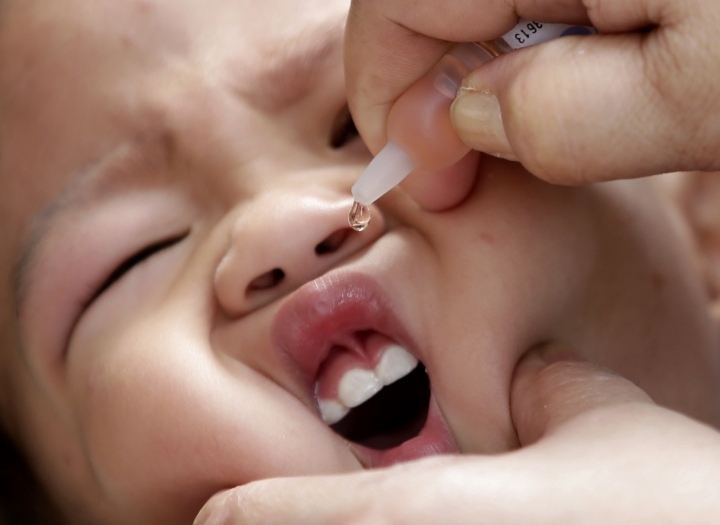 MANILA, Philippines — The Philippine health secretary said Monday that 136 people, mostly children, have died of measles and 8,400 others have fallen ill in an outbreak blamed partly on vaccination fears. "No ifs, no buts, no conditions, you just have to bring your children and trust that the vaccines ... will save your children," Duque said by telephone. "That's the absolute answer to this outbreak." Duque said a government information drive was helping restore public trust in the government's immunization program, which was marred in 2017 by controversy over an anti-dengue vaccine made by French drugmaker Sanofi Pasteur which some officials linked to the deaths of at least three children. 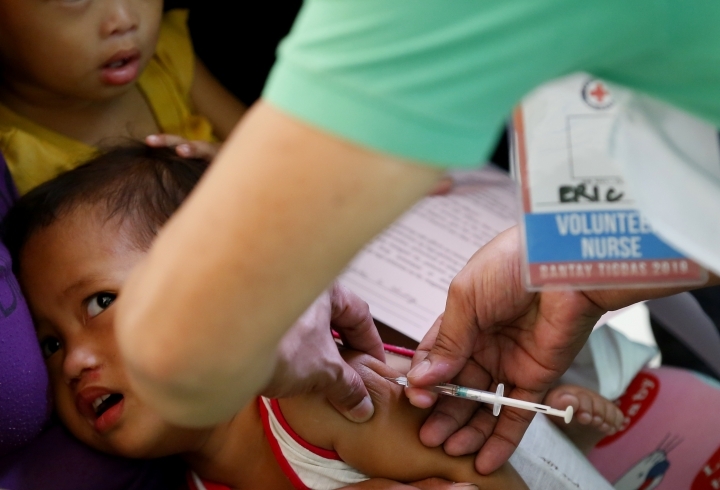 "It seems the faith has come back," Duque said of public trust on the government's immunization drive, citing the inoculation of about 130,000 of 450,000 people targeted for anti-measles vaccinations in metropolitan Manila in just a week.